Every September I get the feeling that a “reset” button was just hit. Despite more than fifteen years since sitting in a formal classroom or going “school supply shopping,” the association of fall, and back to school, seems to give me extra energy and initiates an organizing frenzy in my household! 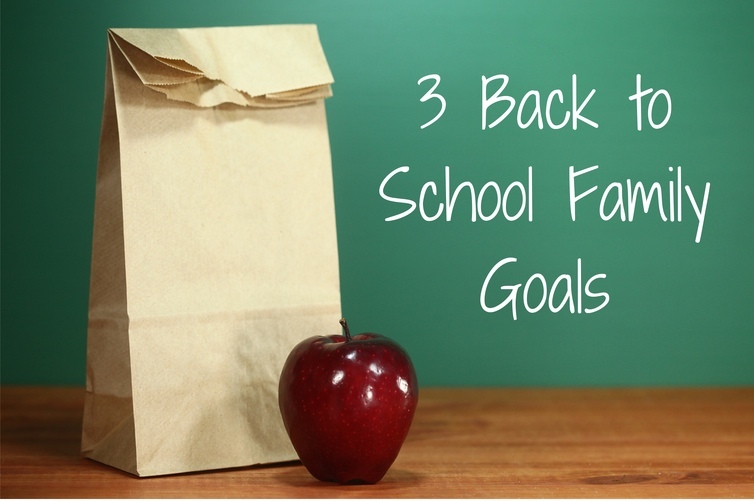 Here are THREE FALL GOALS my family is focusing on right now. We always try to keep them simple, in hopes we can realistically keep them through the year! 1. Wednesday nights are now FAMILY MEETING night. That means no TV, no work, no mindless time on the ipad or internet. My husband and I set aside this night, after our baby is asleep, to have conversations we put off during the week, tackle home projects that eat up weekends, or simply connect with each other. 2. MAKE LUNCHES IN ADVANCE. My husband brings his lunch to work most days, and it is inevitably a rushed task in the morning or time wasted at night. So this fall, we’re starting to bag everything he needs for the week on Sundays. We put snacks together in the cupboard. In the fridge, we place bin of fruit and cold snacks like carrots and hummus. All this prep on the weekend shaves off about 10 minutes every morning. All he has to do is pop everything into these reusable snack bags and he’s off. 3. DO SOMETHING OFF OF PINTEREST EACH WEEK. I’m constantly pinning fabulous activities to do with my one year old, or healthy new meals to try for the family, yet me actually DOING any of them, is a rarity. This fall though, my goal is to try to do one new things a week from my Pinterest pins. Here is what I’m going to start with… Follow along with us on Twitter and Pinterest, as I hold myself accountable there, and I’ll also share my best finds. While I’m using the back to school season as inspiration to kick start new goals, the driving motivation is the fleeting family time the three of us have together, and wanting to not waste a precious minute of it. With that my ultimate goal, I hope to keep these well beyond the kick off to school! Share with us your back to school inspired new routine or goal–here in comments, or on our facebook page. As a thank you, we’ll send one of you, drawn at random, our favorite reusable snack bag . CHRISTY MRAZ IS MOM TO A ONE YEAR OLD BABY GIRL. 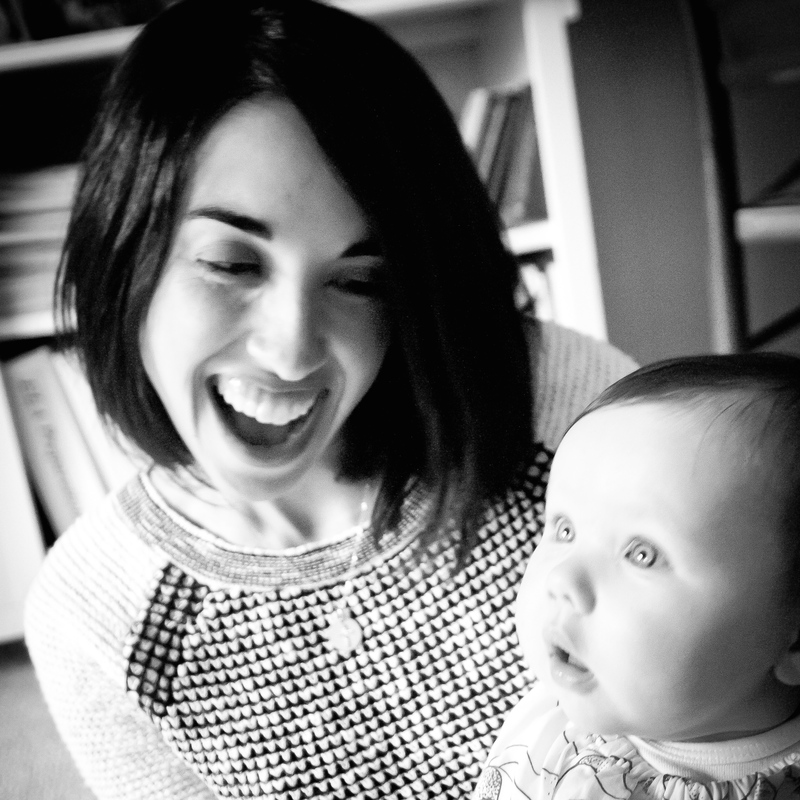 SHE’S ALSO THE MOST RECENT ADDITION TO THE MAMAJAMAS TEAM. SHE IS THE EYES, EARS–AND TYPING FINGERS–BEHIND OUR SOCIAL MEDIA. A SELF-PROCLAIMED FOODIE, SHE IS ADDICTED TO COOKBOOKS AND EPICUREAN MAGAZINES. FOLLOW US ON FACEBOOK, PINTEREST AND TWITTER AND YOU’LL SEE (OR RATHER READ) A LOT OF CHRISTY.